Bravo’s “Married To Medicine” Season 4 Trailer! September 29, 2016 by Hey Mikey! Fall is our favorite season for none other than the return of some of our favorite shows! It’s nearly a year and half since we got a chance to kick it with our favorite doctors and doctors’ wives on Bravo’s hit reality series, Married To Medicine! Well the ladies (Quad Webb-Lunceford, Lisa Nicole Cloud, Dr. Heavenly Kimes, Dr. Jackie Walters, Dr. Simone Whitmore, and Toya Bush-Harris to be exact) are back and better than ever–at least when they are not embroiled in turmoil, scandal, or personal disrepair! So may be they aren’t so great? Check out the trailer below! 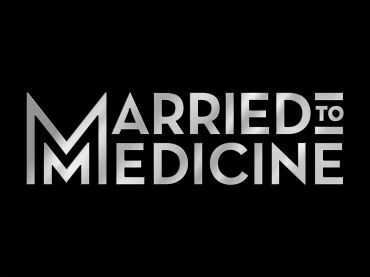 The Married To Medicine season 4 premiere is slated to follow RHOA on its Nov 6th date, welcoming back its entire cast as well – with the exception of producer/pariah Mariah Huq. Though Mariah wasn’t a full time cast member last year, she did spend most of the season trying to look like one on camera. Quad Lunceford-Webb becomes a new aunt, which might kick start her own baby making clock…but that remains to be seen! Lisa Nicole Cloud’s baby fever is already sky high, though, as she attempts to get pregnant with super shady husband Darren. A Hail Mary to save their marriage, perhaps? 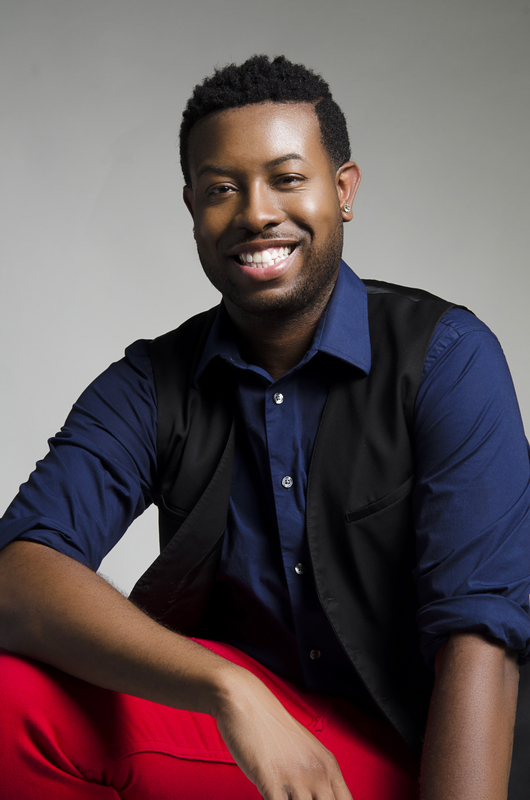 Dr. Jackie Walters will still be focused on her work, health, and philanthropic goals, while bestie Dr. Simone Whitmore navigates heavier matters: She’s ready to face her estranged father. Toya Bush-Harris appears to be just as thirsty as ever this season as she turns 40 and opens a new “vitamin infusion spa.” Mmmkay. Meanwhile, Dr. Heavenly Kimes, relationship expert to no one, doesn’t have much in the way of a story line going on these days. Bravo just says she’s “on a mission to revamp her attitude and change the ladies’ perception of her.” Which might be enough work for her to handle in one season! This season looks juicy with lots of shade and tea to serve and spill! We are really feeling for Dr. Jackie right now and hope her marriage has recovered. As for these shenanigans from Mariah we are more than over them. She and this “Queen Bee” nonsense needs to stop. They are all grown women, not drones in her hive. The last time we checked on Beyonce boasted those! We’ll be sure to tune into the seson premiere, nonetheless, on Sunday, November 6 at 9 EST right after the ninth season premiere of The Real Housewives of Atlanta!